Pray that we never see this day. Today, more than 68% of women in India are victims of domestic violence. Tomorrow, it seems like no woman shall be spared. Not even the ones we pray to. 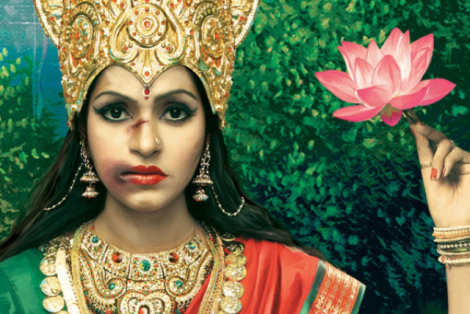 via Save Our Sisters: The “Abused Goddesses” Campaign | Girls’ Globe.